Growth form: Annual herb. Flowering. Feb–Mar. Status: Native.Very common. Also recorded: Bahrain, Kuwait, E Saudi Arabia, UAE. Habitat & distribution: Abundant in sandy habitats, especially after winter rains. 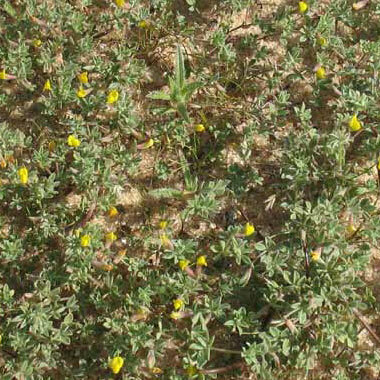 Depressions in the Dukhan area in 2007 turned green with this species. 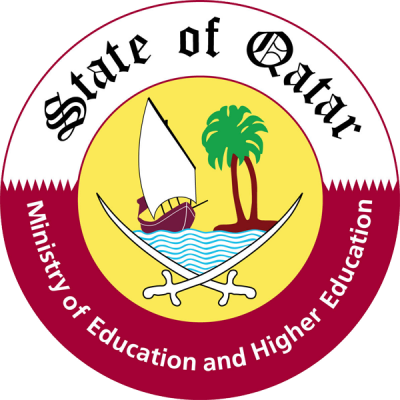 May be less common in E Qatar. Uses: Grazed by sheep and goats (El Amin). Due to its abundance and presumed high protein content of the pods this species would presumably have been an important seasonal grazing species in the region.